Throughout the long history of suffering that Black women have endured at the hands of an oppressive nation, there is still a radiance, a beauty and a strength that emanates from her very existence as the cultural phenomena of the African American presence in this country. Since this has been Women’s History Month, let’s look back and examine that phenomenon. Since the introduction of the African woman to Europeans, there has been a concerted effort to demean the beauty of her blackness and over exalt what they considered the superior beauty of being white. Much of this propaganda began with the racist theorist of the late Seventeenth Century. One of the false assertions by these white men was that God had created a scale of beauty with the white woman at the very top and the Black woman at the very bottom. This distorted conception of God’s creations (I know of none of them in contact with God) was the need for them to compensate for their own insecurities as a race. But this particular belief has lasted in this country, within the white world, right up to the present. It led to the immense amount of suffering that Black women have lived with in this country. But it also illustrates the unbelievable determination of the Black woman to protect and expound on her radiance, beauty and strength through many generations. In case some of you are not aware of who these beautiful and strong women have been let me introduce just a few of them to you. 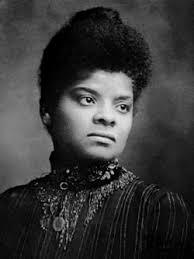 Ida B. Wells-Barnett’s radiance, beauty and strength was manifested in her courage to take on the evil practice of lynching with no fear for her own safety. 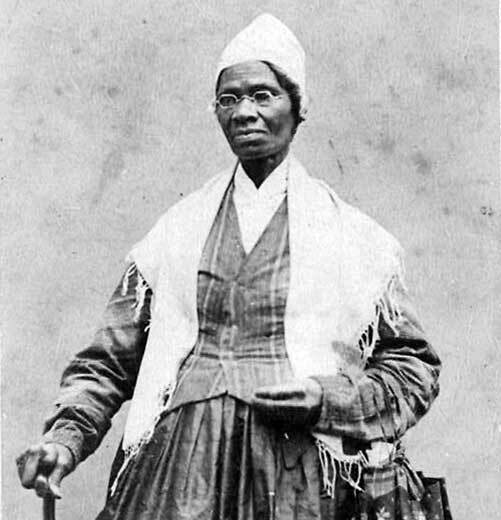 When two prominent Black men were lynched in Memphis, Tennessee, she wrote in her newspaper that Blacks should leave Memphis because the city “will neither protect our lives and property, nor give us a fair trial in the courts.” She encouraged Blacks to seek revenge for lynching even if they had “to burn up whole towns.” Her articles were so powerful that they caught the attention of both Black and white journalists and in 1887 she was named the most prominent Black correspondent at the National Afro-American Press Convention. Ida B. Wells-Barnett was so successful in exposing the evils of lynching that she had to leave Memphis and move to New York. There she continued her work because, she wrote, “I felt that I owed it to my race to tell the whole truth,” something she never wavered from doing. 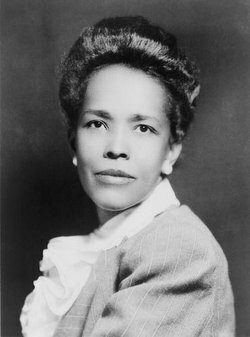 Ella Baker’s radiance, beauty and strength shined brightly during the Civil Rights Movement of the 1950’s and 60’s. Ella Baker was a force of nature and touched every aspect of the Civil Rights Movement. Unfortunately, Ms. Baker was the victim of gender discrimination among the leading preachers of the movement, to include Dr. Martin Luther King Jr., who gave in to the insistence of many others that a woman should not lead a major organization, the Southern Christian Leadership Conference. But that did not deter her from sharing her immense knowledge of the struggle with young advocates of the movement like Diane Nash, Bob Moses, and Stokely Carmichael, all who fell under her tutelage. She was the leading force behind the creation of the Student Non-Violent Coordinating Committee. Someday, historians will re-examine the history of the Civil Rights Movement and Ms. Baker will be given her rightful position she deserves. With these four wonderful women I have only scratched the surface of the thousands of others who are a credit to the race and therefore exude that radiance, beauty and strength of the Black woman in America. Also, let me add to that number, the millions of mothers who have taken on the burden of keeping the Black family together and, in doing so, assuring that the culture is sustained and will continue to grow far into the future. 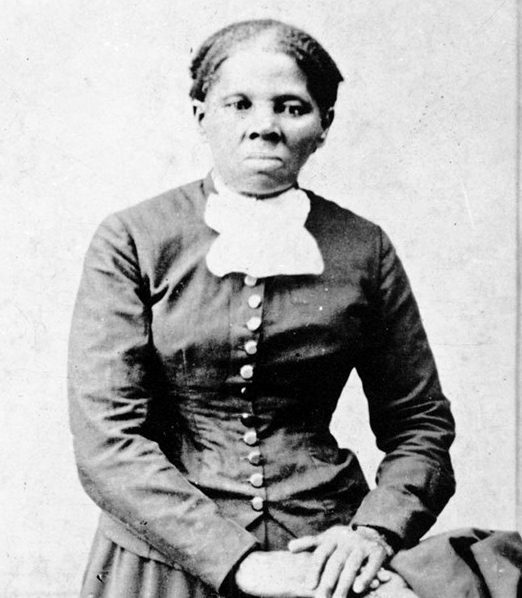 So “here’s to” the greatest and most admired women of world, that is admired and loved by all of us Black men, during Women’s History Month. You are the very best.